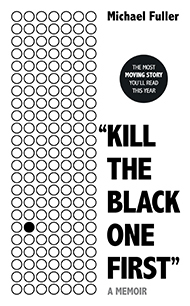 A story of race, identity and belonging from Britain’s first ever black Chief Constable. Hear directly from one of the most distinguished and high-ranking policemen in British history. 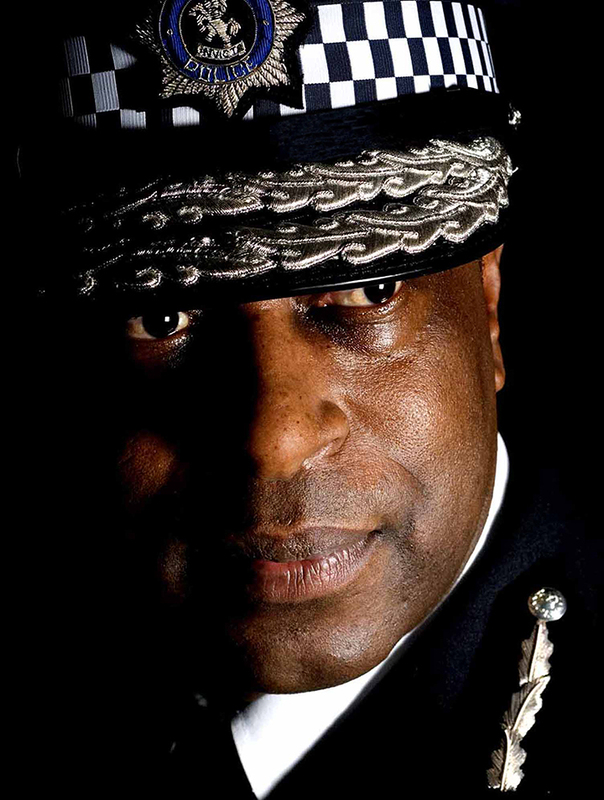 Michael Fuller was the first - and to date, only - Black Police Chief Constable in the UK, serving in Kent from 2004-2010. His memoir is about race, displacement, identity and belonging – themes that are especially poignant in the run up to Brexit. Retired from the force now, Michael reflects candidly on his astonishing life growing up in care and his experiences facing racial and cultural barriers during his career in the police force. Hard-hitting, honest and revelatory overall his story is truly inspirational. 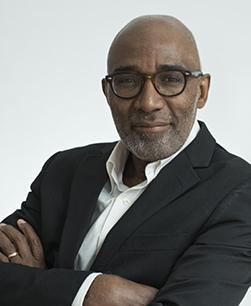 Trevor Phillips is a writer and television producer. He is the co-founder of the diversity analytics consultancy Webber Phillips, and Chairman of both the Green Park Interim and Executive Search and the global freedom of expression campaign charity Index on Censorship. He is also a director of the Barbican Arts Centre, and a Vice-President of the Royal Television Society.? He was the President of the John Lewis Partnership Council until 2018, and founding chair of the Equality and Human Rights Commission.